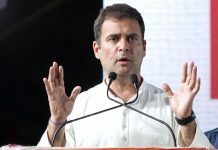 The bill – with three amendments, including a bail clause, as desired by the opposition—would have to be sent back to the Lok Sabha (which had cleared it last year), for its approval. Then, following the Presidential signature on the document, instant triple talaq in India can be a criminal offence. Earlier the Union cabinet had signed off on the changes in the bill. Last year the bill was stuck at the Rajya Sabha stage where the NDA is in minority. 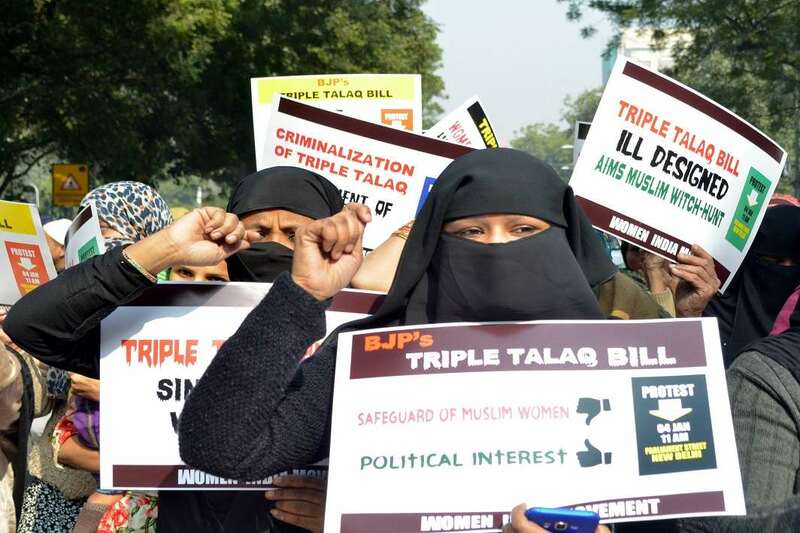 Only a woman, or a close relative, can file a police case against her husband who delivers instant triple talaq by uttering the word “talaq” (divorce) thrice. She can drop the case if the husband comes around later and a compromise is reached. Only a magistrate and not a local police officer can grant bail to the accused. The three-year jail term, however, has not been reduced. The magistrate can grant bail only after hearing the wife.